Many people would agree that 2016 has been one of the more frustrating and heartbreaking years in recent memory and, to be honest, it looks like 2017 might be a slog too. In times like these, there are a few places to turn for guidance, comfort, and strength. 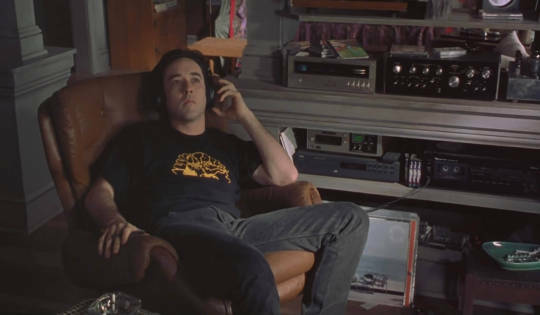 Our favorite refuges from the troubles of the world are movies (duh) and music. Have you always been fascinated by this idea of the apocalypse? Bellflower’s Medusa car burned down the house at a special screening at USC! 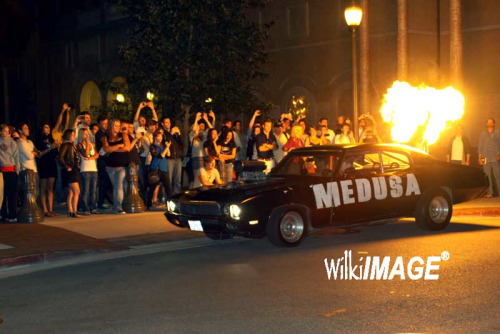 ‎Bellflower’s Medusa car burned down the house at a special screening at USC!